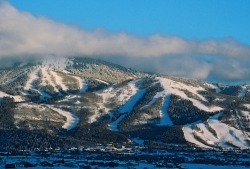 Steamboat is actually a complete mountain range: Mt. Werner, Sunshine Peak, Storm Peak, Thunderhead Peak, Pioneer Ridge® and Christie Peak. 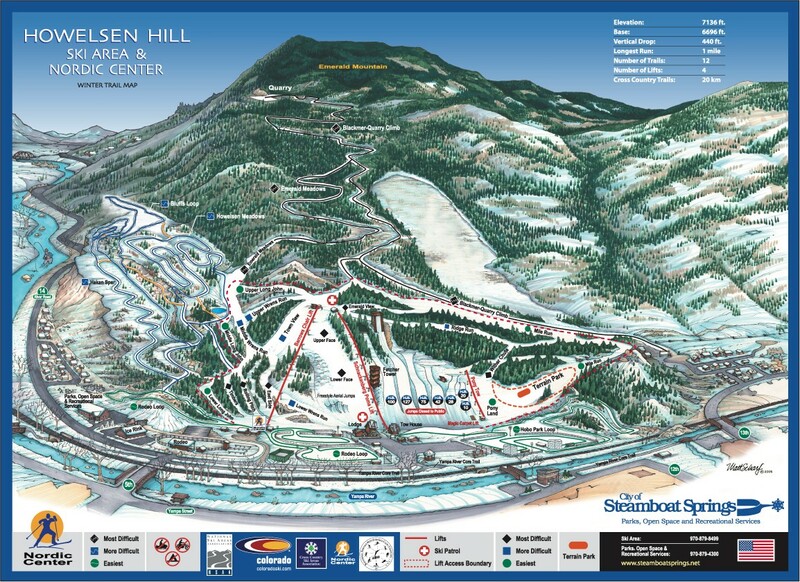 There are 20 lifts accessing 165 named trails on 2,965 acres of terrain (trail map). 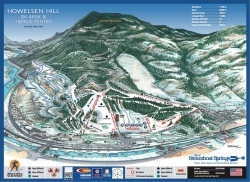 The ski season generally begins at the end of November and continues through to April. Call 970.879.6111 for more information. 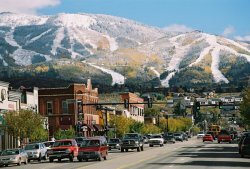 Taking an historic walk through the streets of downtown Steamboat Springs is a leisurely way to spend the afternoon. Locations of historic sites as well as the mineral springs can be found on this map. Visitors may also enjoy strolling along the river on the more than two miles of trails that make up the Yampa River Trail.